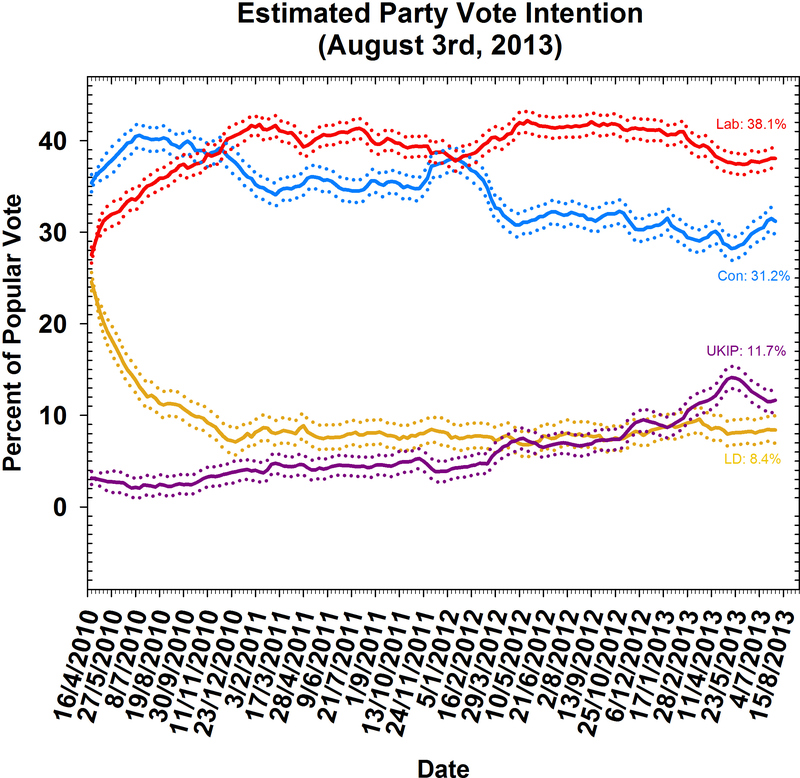 HomePolling Observatory #27: Labour in crisis? Tories resurgent? Not really.